Emails are event and/or Christmas related. No coal in this stocking - we will never send you spam or sell/share your information. Will the classes be recorded? No, the classes will not be available by CD or on the web. Can I bring my children? Children under 12 will be admitted free to the vendor hall only. Vendor space is open only to vendors who specialize in holiday lighting and decorating. 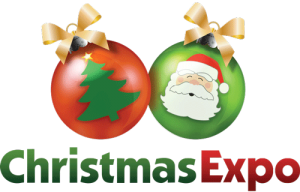 Christmas Expo is not a craft show.